This is a basic Vietnamese salad made with chicken, but it also works very well with grilled fresh tuna, beef strips, or firm, smoked tofu. The vegetable mixture with dressing can be prepared in advance and kept under refrigeration up to a day. If made in advance, adjust taste with some oil and/or rice wine vinegar. In separate bowls, toss cabbage and carrots in about 2 teaspoons of salt for each. Set aside to soften for about 30 minutes or more, than rinse in water, drain and pat dry with towels. 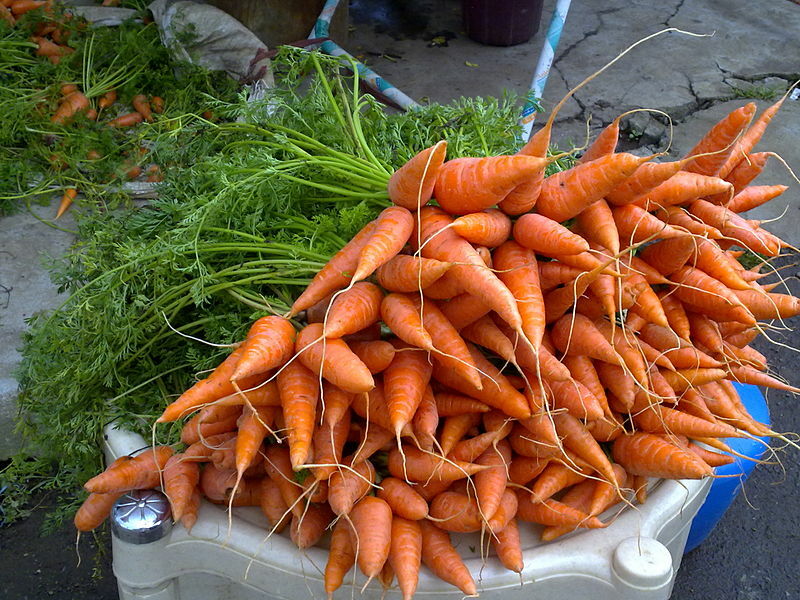 Mix vegetables in carrot and cabbage mixture in a bowl. Boneless chicken thighs: about 1 pound. For the chicken thighs, marinate for 20 minutes or more with 2 crushed garlic cloves, a few hot pepper flakes to taste, and soy sauce and juice of a lemon. Grill and let cool and dice in small bite size. Mix all ingredients for dressing and then mix in vegetable mixture. Let steep for 30 minutes or longer in the fridge. Toss diced chicken thighs into vegetable mixture. Add salt and pepper to taste. Garnish: mint leaves and roasted pecans or cashews.